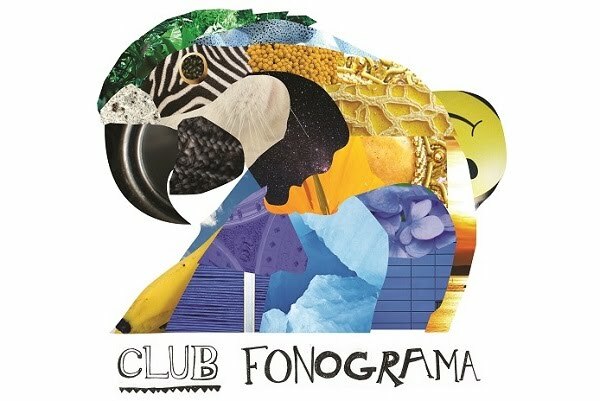 Club Fonograma Archive: La Lá - "Animales"
Coming along like a moment of nostalgia on Papasquiaro, "Animales" reminds us that with an irresistible hook, the neo-folk genre didn't really die a decade ago, we just got over-saturated by it. Everyone was doing it; just like we'll soon see everyone dabble with dubstep. And while bands start trading pot for chemicals, Peruana, La Lá, is pure of any trend. Her debut LP, Rosa, is a straightforward ode to her country - Andean folk pared back to singer-songwriter lamentations, with licks of jazz. It's a pleasant record, and sure to please fans of the genre, but the real find here is the effervescent, and tight "Animales." With an off-kilter melody, La Lá creates an easily imagined jungle brimming with beasts of desire. From just an acoustic accompaniment, the song creates drama and tension other songs would use lush instrumentation and lumbering horns for. As the artist describes on her website, the pseudonym 'La Lá' comes from the inexplicable visceral 'emotion' of a song: that... that je ne sais quoi. It's that lovely tremble of excitement as you see your lover's naked body for the first time; it's that terrible pang of dread, realizing you've projected an entire fantasy life onto a date; that thing that makes you heady and fragile and brave - and retreat all at the same time.